The new Missoula Montana Bar & Grill opened its doors to residents of Milton Keynes in December last year and quickly became the ultimate place to visit for those who appreciate amazing cocktails and an innovative food menu including mouth watering delights such as USDA steaks. If you ever wanted to learn how to mix a delectable cocktail, now is the time to grab the chance with both hands as Missoula Montana Bar & Grill’s are now offering the Cocktail Master Class. 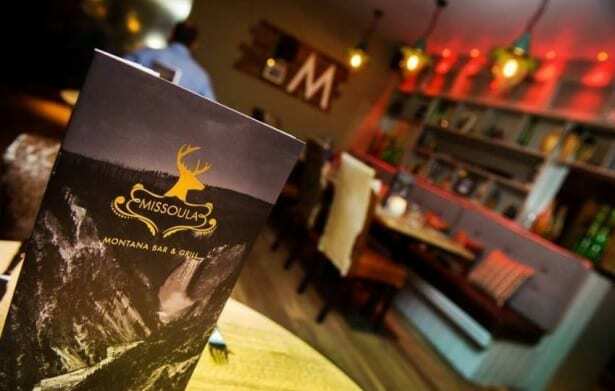 “We actively hire highly experienced bartenders and mixologists to ensure that we offer our guests the best cocktails available in Milton Keynes,” said Craig Gill, manager of Missoula Montana Bar & Grill. Due to the current trend for cocktail master classes we thought it would be a good idea for our bartenders to share their knowledge and expertise. 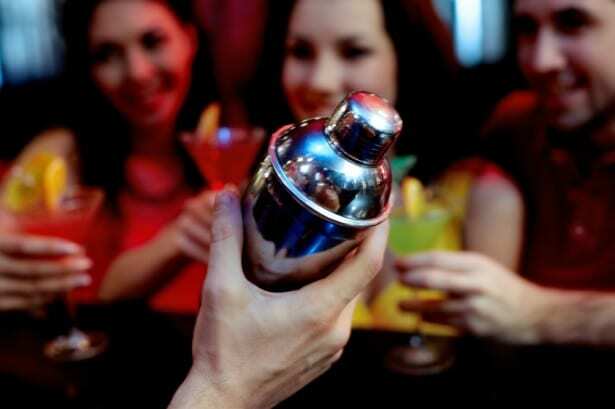 The response to the cocktail master class has been incredible and we welcome all types of parties – corporate groups; hen and stag do’s; birthday parties or simply a group of friends who want a fun night out. The cocktail master class is available any day of the week however, only up until 5.30pm on Friday’s and Saturday’s. Bookings can be made by contacting Missoula Montana Bar and Grill via email Missoula.Miltonkeynes@stonegatepubs.com or by calling the team on 01908 827 299.